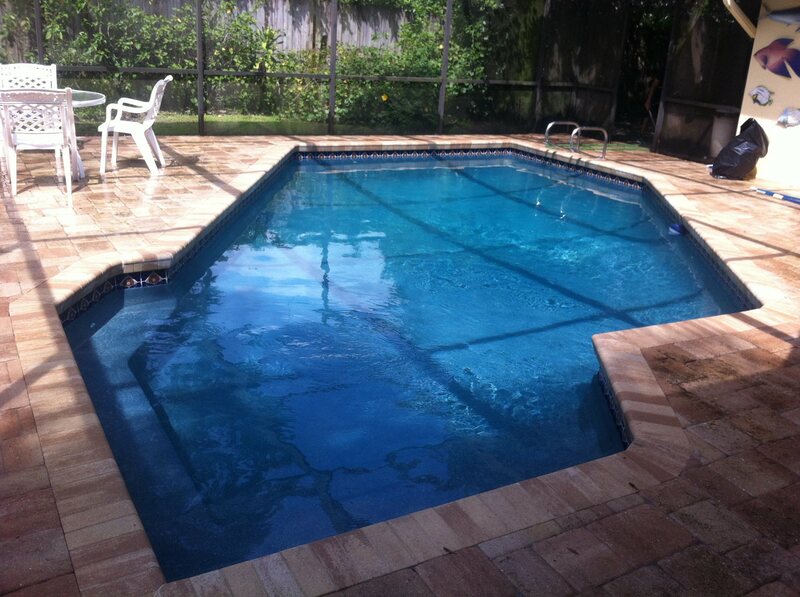 Phoenix Pools, Inc. builds swimming pools all over the Tampa Bay area and the state of Florida. 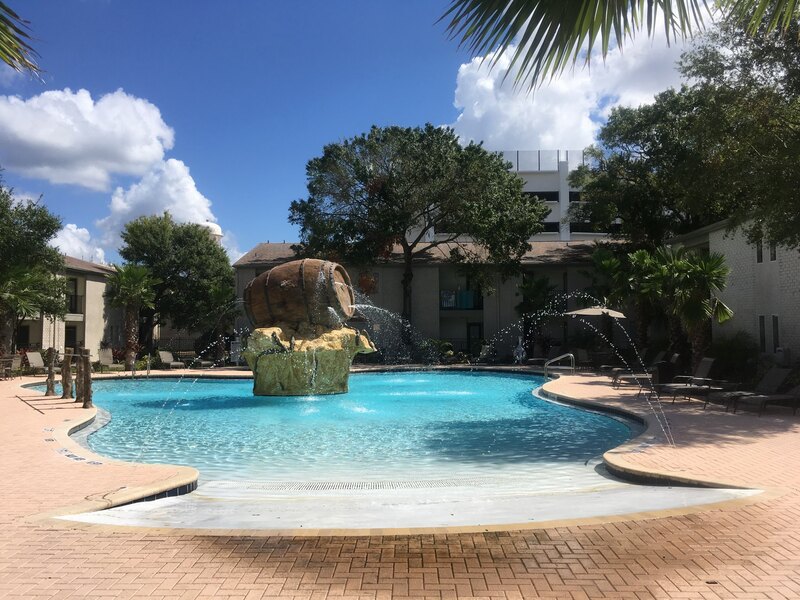 We are headquartered in Tampa and are a full service pool company offering commercial and residential construction, remodeling and repairs for swimming pools and spas. 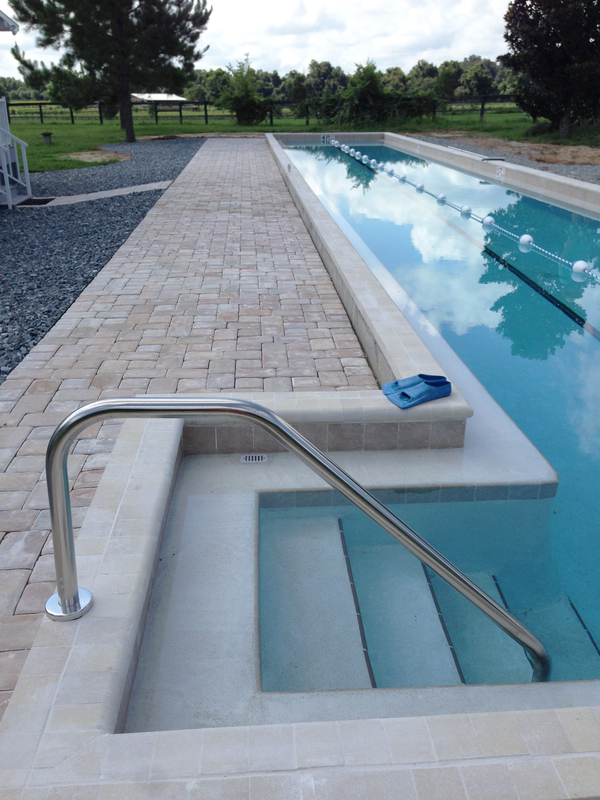 Phoenix Pools, Inc. has an experienced staff to design, construct, contract and subcontract all the work related to building a first class pool or spa for either residential or commercial use. Our dependable, professional staff knows what it means to approach each job with professionalism, providing quotes and estimates within the parameters set by our customers for timing, budget and material selection. Building swimming pools and spas is an art. 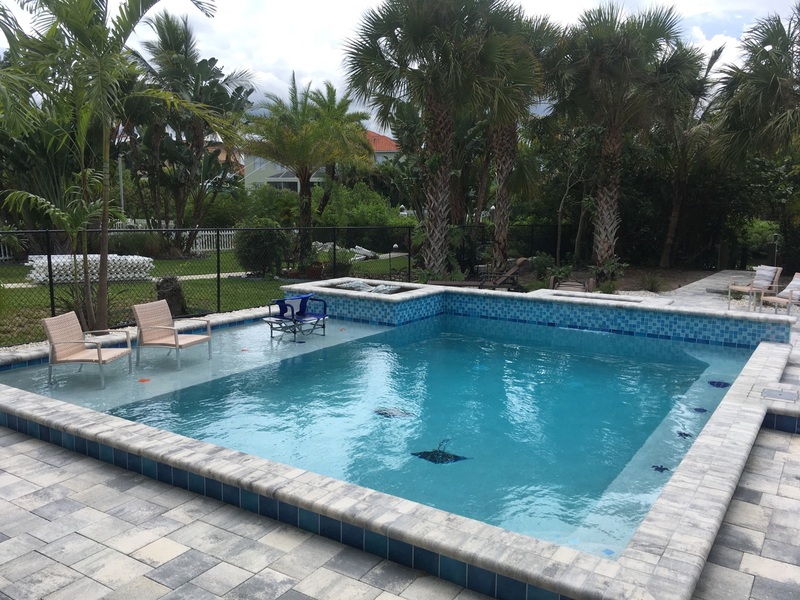 Adding the truly artistic touches of tile installation, pavers and decking and underwater lighting requires special skills and attention to detail. Phoenix Pools, Inc. brings together experience, professionalism and artisan skills to complete projects of stunning beauty and functionality.